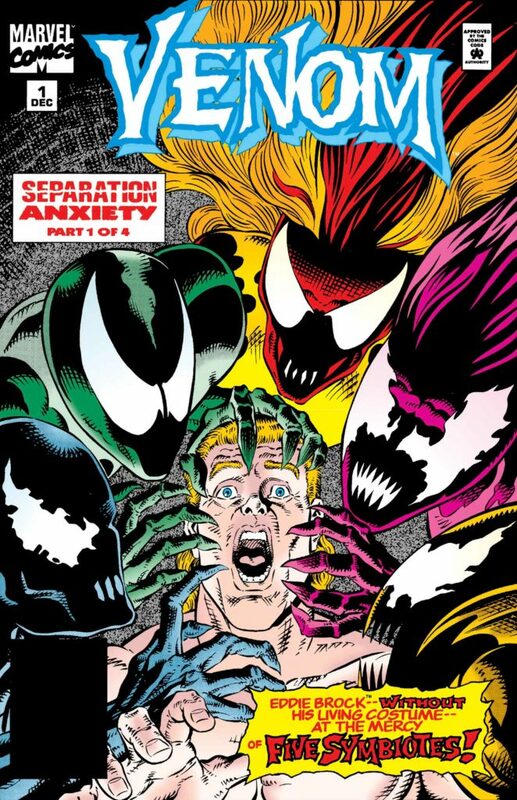 Carnage, Venom’s even eviler spawn, has been around for a long time at this point. 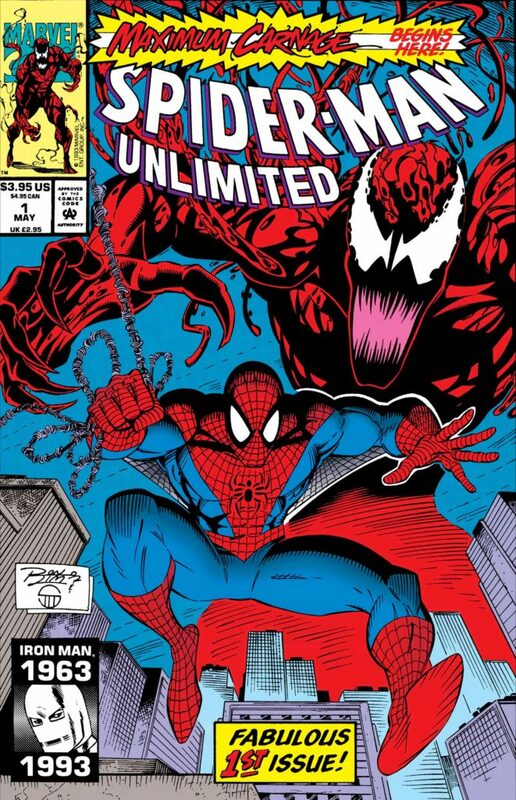 Most likely though, most readers know the crimson-hued villain from a handful of big arcs in the 90s. 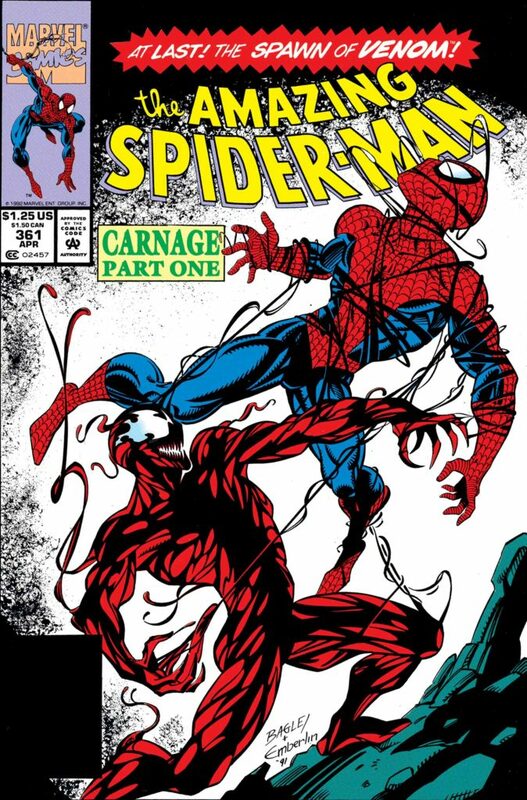 There’s been a revival though, and Carnage might be about to become a bigger baddie than he’s ever been. 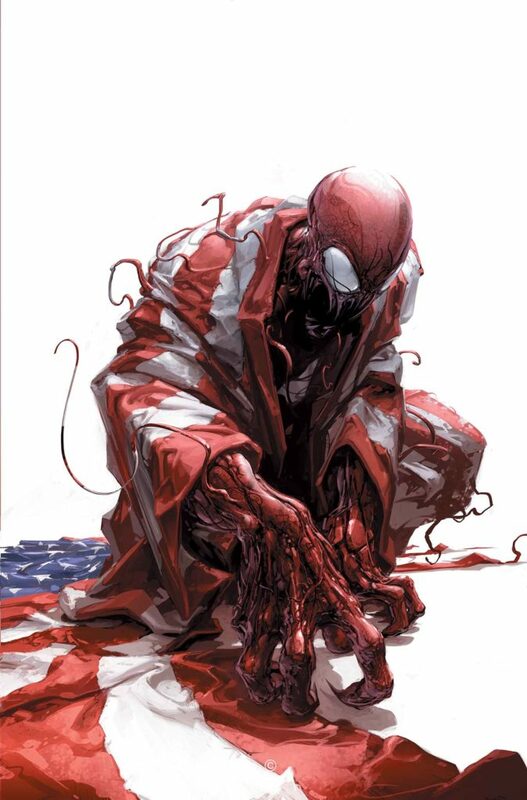 That’s thanks to writer Donny Cates, and his Absolute Carnage event series, landing at retail this August. 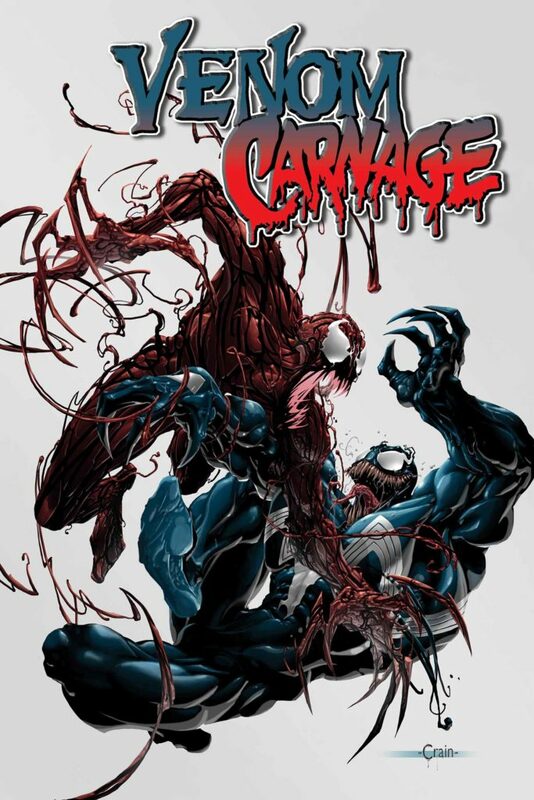 And just in case you need a refresher as to who and what Carnage is and is capable of, Marvel will have you covered. 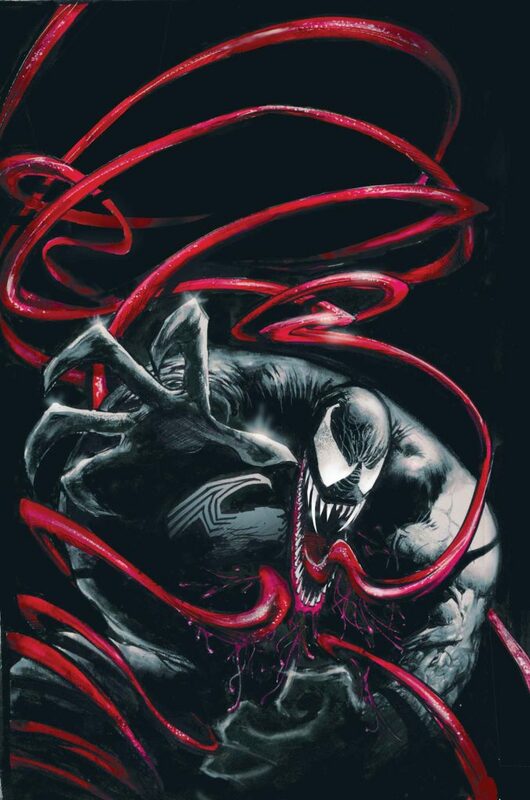 Landing on store shelves this July is a selection of the villain’s biggest and most important tales. 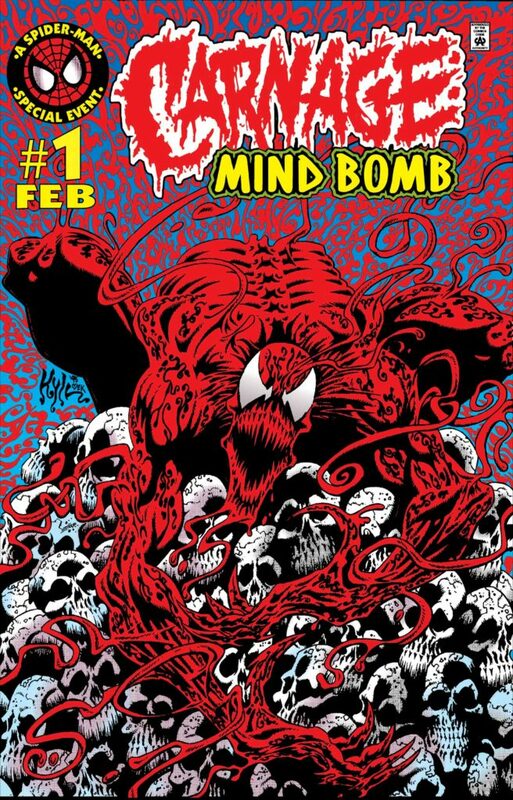 Basically all the stuff that you should probably know before digging into Absolute Carnage. 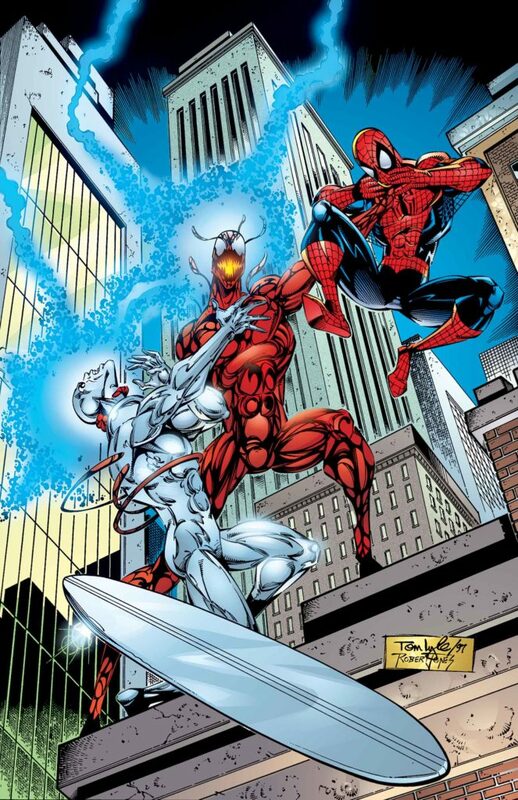 As usual too, all of the True Believers issues coming up will be just $1 USD. That’s a star value considering how great some of these are. 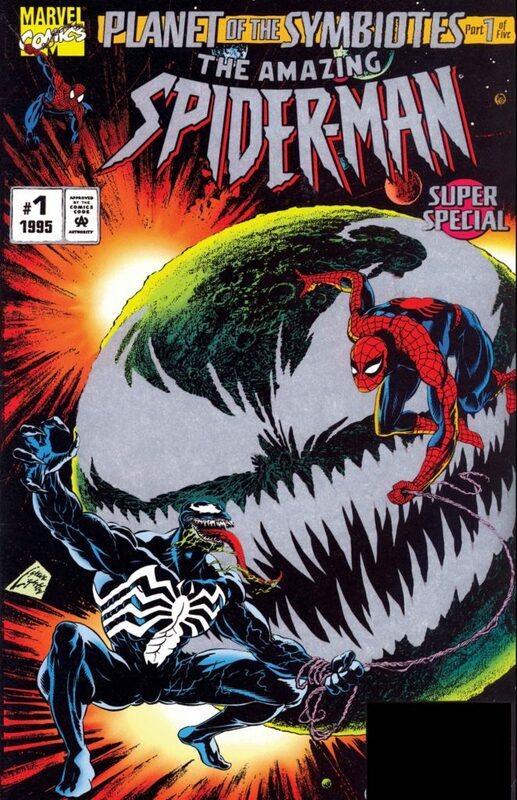 And if you’re a 90s Marvel or Spidey fan, well they just might be worth it even if you’re not going to buy into August’s epic.